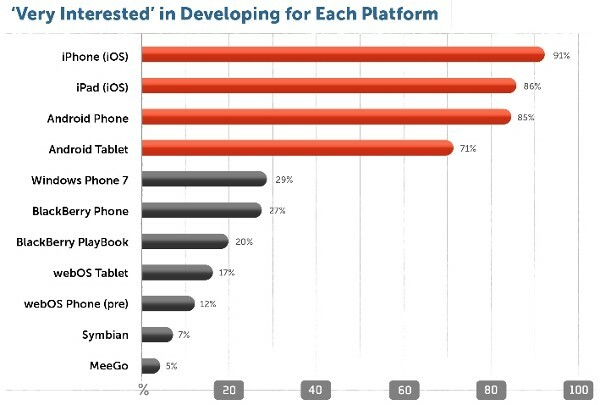 Windows Phone and BlackBerry struggle to attract developer attention originally appeared on Engadget on Tue, 26 Apr 2011 18:11:00 EDT. Please see our terms for use of feeds. We’ve seen plenty of tablets go under the spudger at the iFixit teardown labs, but seldom has a DSLR been gently gutted and photographed for all to see. Today’s victim is the $900 Nikon D5100, which just hit stores last week. After popping out the battery (the D5100’s only user-serviceable component), the engineers removed the motherboard, 16.2 megapixel CMOS sensor, and everything else they could get their hands on, even going so far as to desolder some wires. The verdict? The camera is very difficult to disassemble — perhaps because “approximately 4 billion screws hold the device together.” Teardowns are arguably more fun than unboxings (trust us, we know), so hit the link below for more camera-in-the-buff shots. 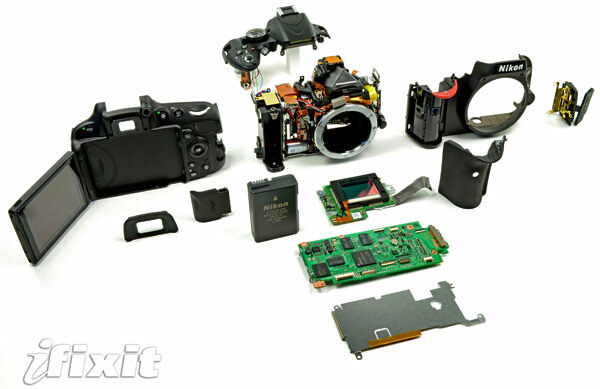 Nikon D5100 gets the iFixit teardown treatment, camera status confirmed originally appeared on Engadget on Tue, 26 Apr 2011 17:34:00 EDT. Please see our terms for use of feeds. What’s that in the sky? A bird? A plane? Oh, it’s just some junk floating around in space, posing major threats to our military’s spy satellites. 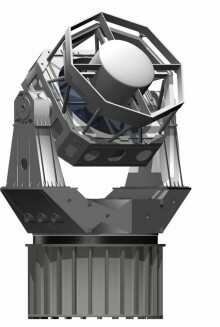 To help keep an eye on it, engineers at DARPA, MIT and the Air Force have unleashed a new $110 million telescope that’s been in the works for nine years now. The new Space Surveillance Telescope (SST) is capable of delivering wide-angle views of the Earth’s firmament thanks to a curved CCD. This allows for a massive 3.5m aperture and f/1.0 exposure settings, capturing more light in a day that your average scope can in a week. As part of the Air Force’s Space Surveillance Network (SSN), the telescope’s primary task will be to look out for any microsatellites, meteors or other alien droppings moving at the same speed at which the Earth rotates. The system developed its first images earlier this year and the Air Force may eventually place SSTs all over the world, creating a 360-degree surveillance blanket and going a long way toward keeping our spycraft warm, cozy, and safe from galactic hazards. DARPA’s new Space Surveillance Telescope will keep our satellites safe from interstellar debris originally appeared on Engadget on Tue, 26 Apr 2011 16:49:00 EDT. Please see our terms for use of feeds. This entry was posted on April 26, 2011, 6:25 pm and is filed under Mobility. You can follow any responses to this entry through RSS 2.0. Both comments and pings are currently closed.